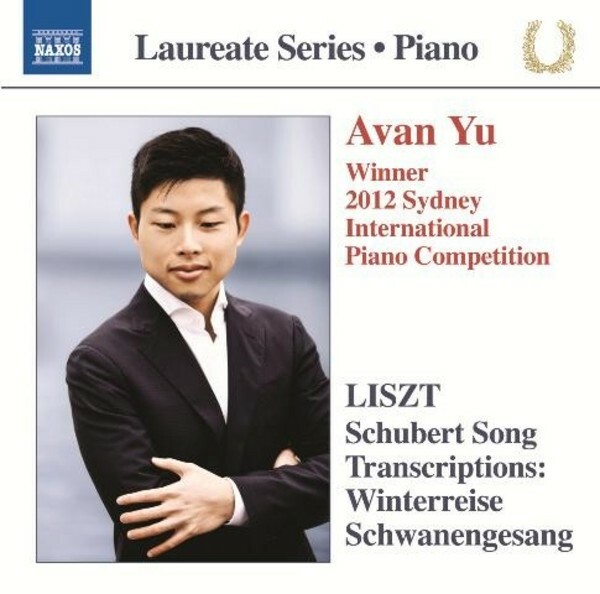 Piano Laureate Series: Avan Yu - 2012 Winner Sydney International Piano Competition. Franz Liszt had a particular affection for the music of Schubert, whom he considered to be �the most poetic musician who ever lived�. Ordered according to key relationships rather than the narrative content of the verse, his transcriptions of Schubert�s two great song cycles, Winterreise and Schwanengesang are outstanding examples of the genre and formed a popular part of his concert programmes during his years as a travelling virtuoso. Avan Yu, one of Canada�s most exciting pianists, won the Gold Medal at the Canadian Chopin Competition at the age of seventeen.